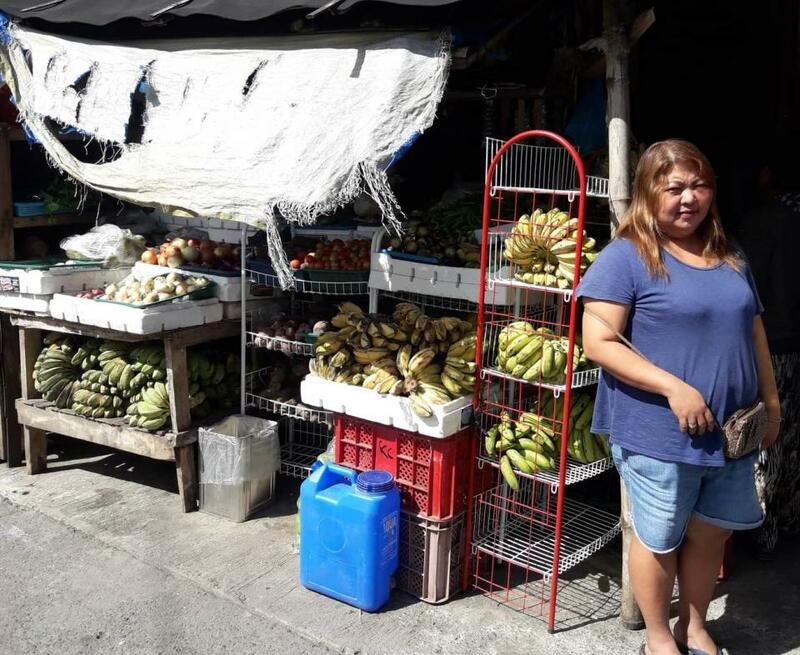 A loan of $400 helped to buy additional fruit to sell. Suzzette is a good resident of General Tinio, Nueva Ecija. She is 41-years-old, happily married to Gerald, and blessed with one child. She has been engaged in selling fruits for almost 6 years. She has been a good paying client of Alalay sa Kaunlaran (ASKI) Inc. for about 1 year. Suzzette has been entrusted a loan amounting to 20,000 PHP under the business loan program of ASKI. Her loan will be used to buy additional fruits to sell so that she can generate more income to sustain the needs of her family. She believes that with the help of ASKI and funders, she will be successful in life.